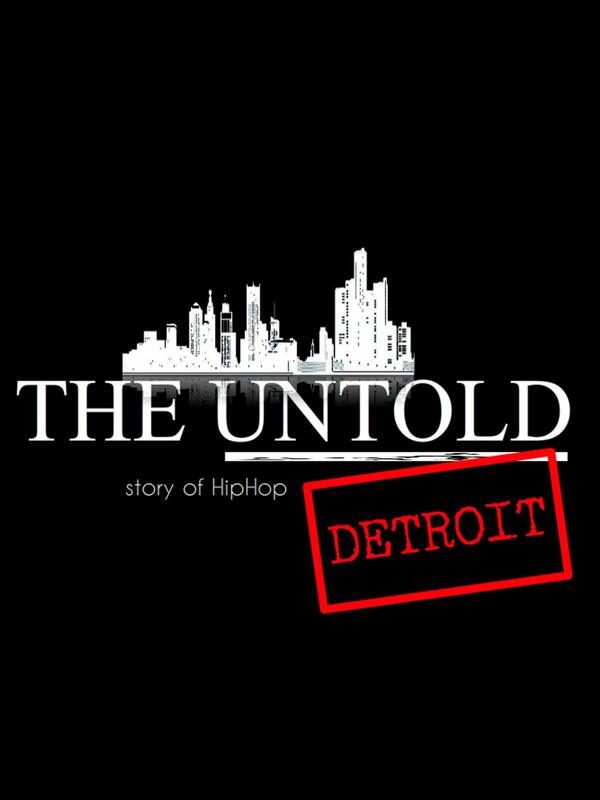 Rap music has a rich history in Detroit, as Brian “Champtown” Harmon shows in “The Untold Story of Detroit Hip-Hop,” which can be seen on Amazon. Kahn Santori Davison writes at Metro Times that the documentary is “rich with guest appearances, great interviews and untold stories about the early days of Detroit hip-hop. Public Enemy’s Chuck D. narrates the 90-minute exploration into the foundation of Detroit’s hip-hop scene all the way up to today’s current emcees. There are interviews Hip-Hop Shop owner Maurice Malone, emcees Felix & Jarvis, Esham and James Smith, and Icewear Vezzo (just to name a few). But the most compelling parts of the documentary is the early footage of Eminem and Kid Rock and the not-so-nice character assessments by their Detroit peers. After the closing of GM’s Detroit plant, what lessons can be learned?